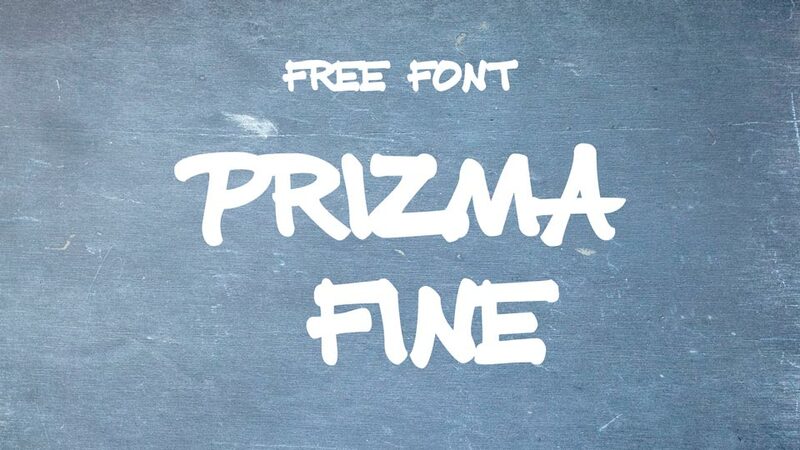 Prizma Fine is a free graffiti style hand drawn font. 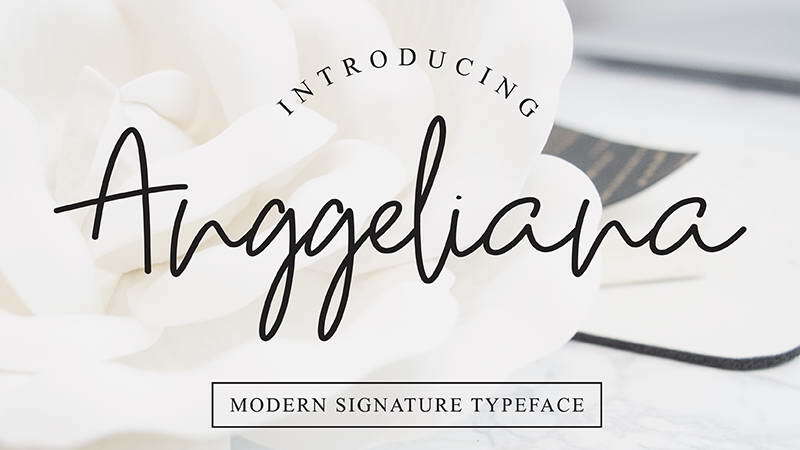 It comes with uppercase letters, numerals and symbols. 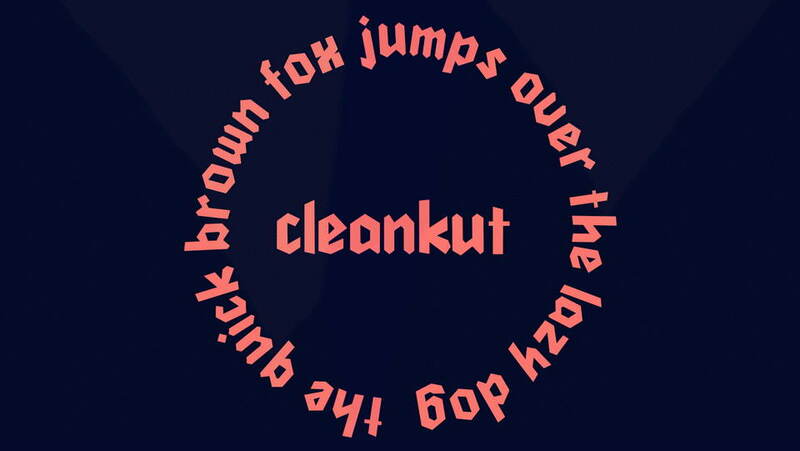 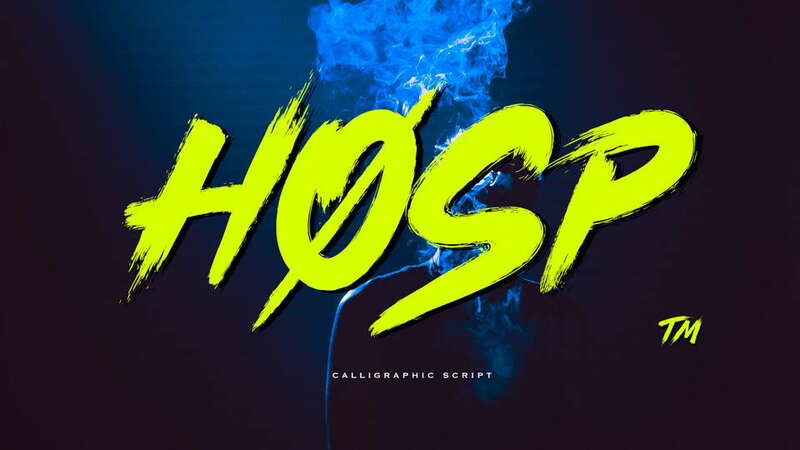 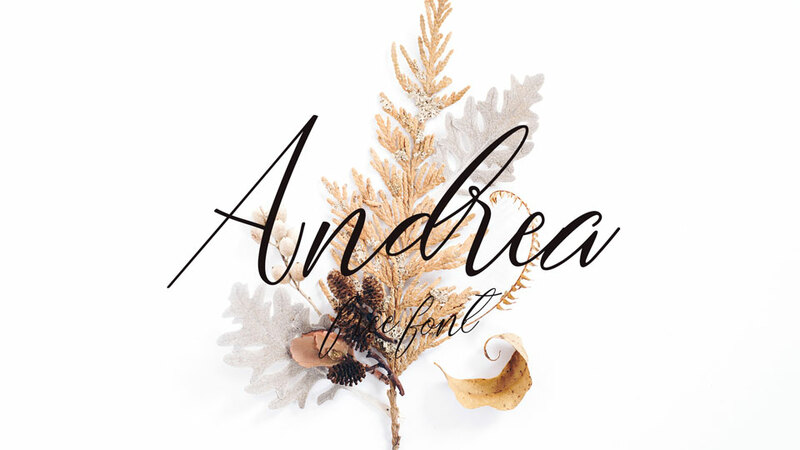 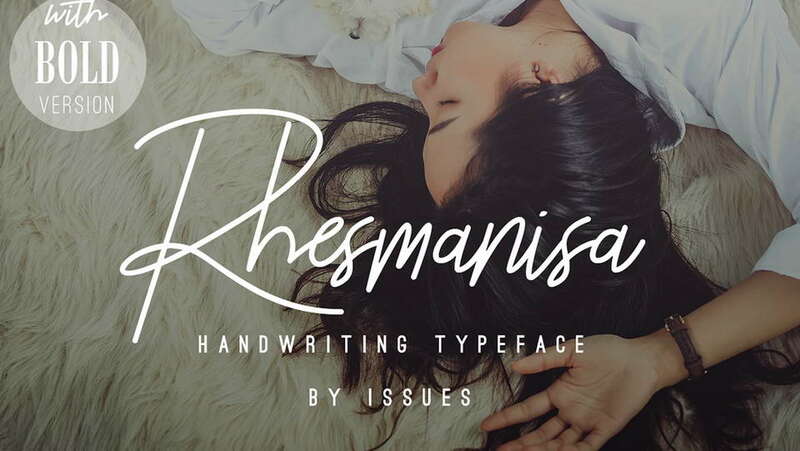 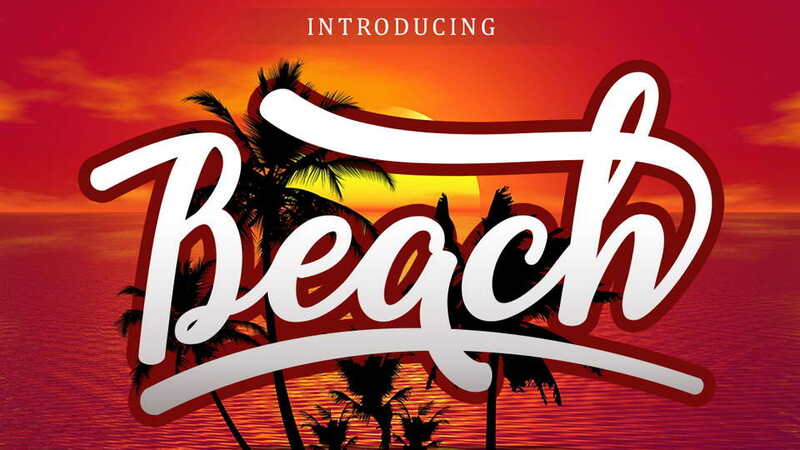 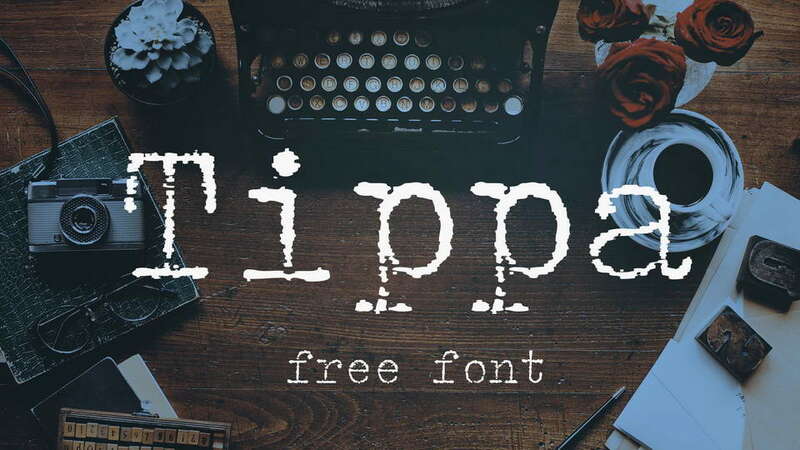 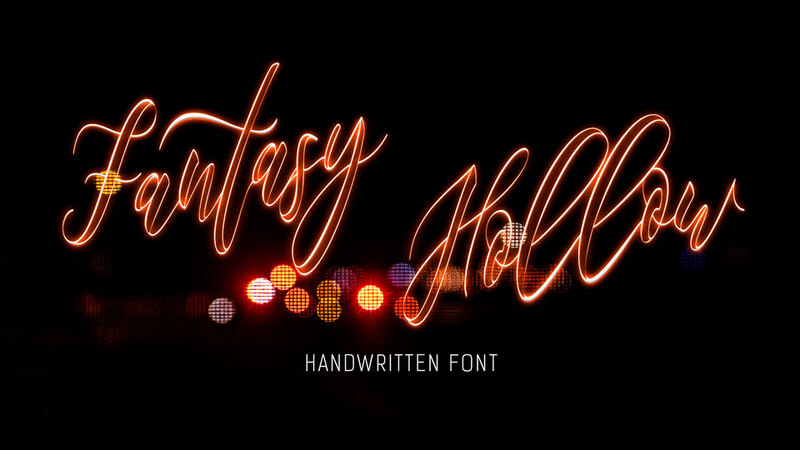 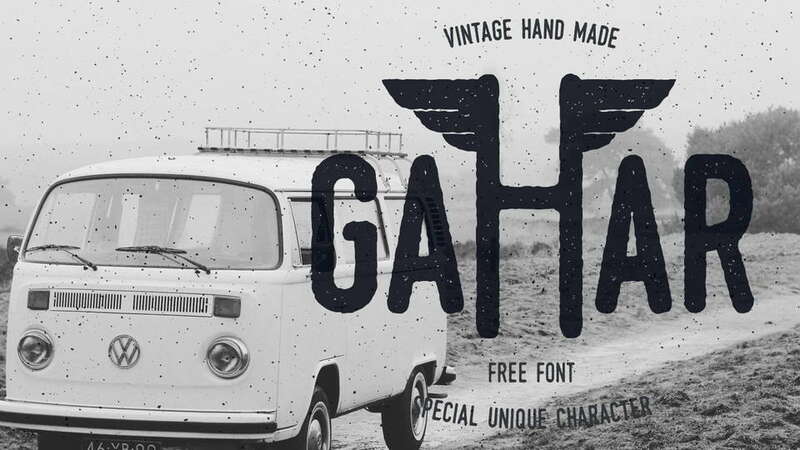 This font suits for handcrafted designs, posters, flyers, labels and other designs. 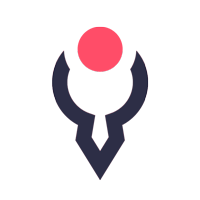 Prizma Fine is free for personal and commercial use. 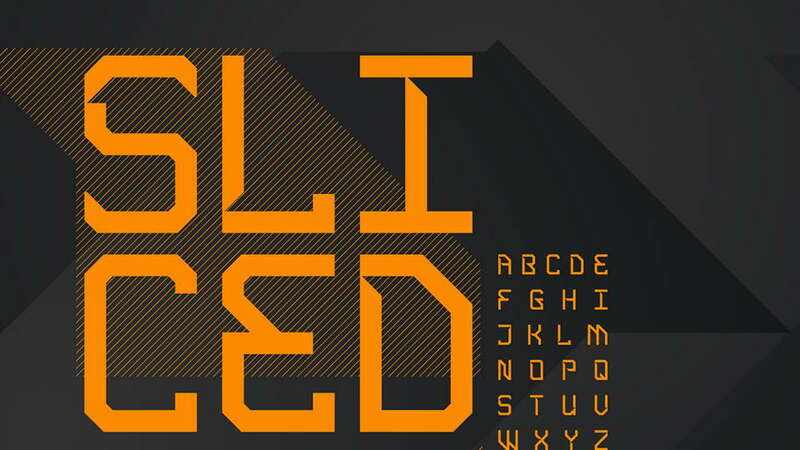 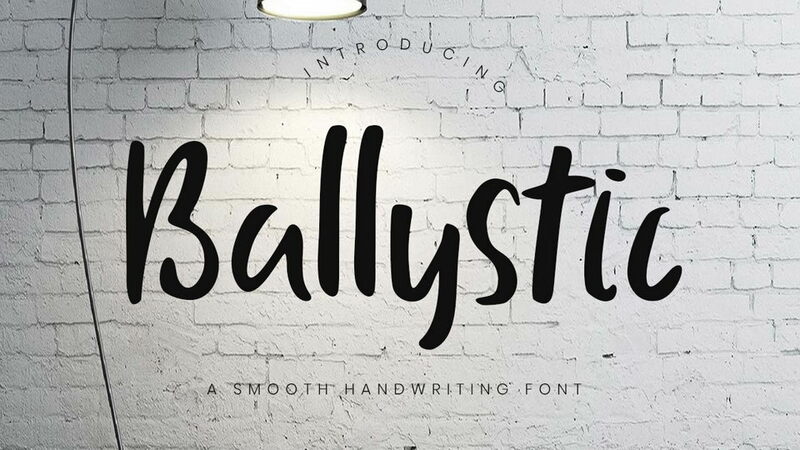 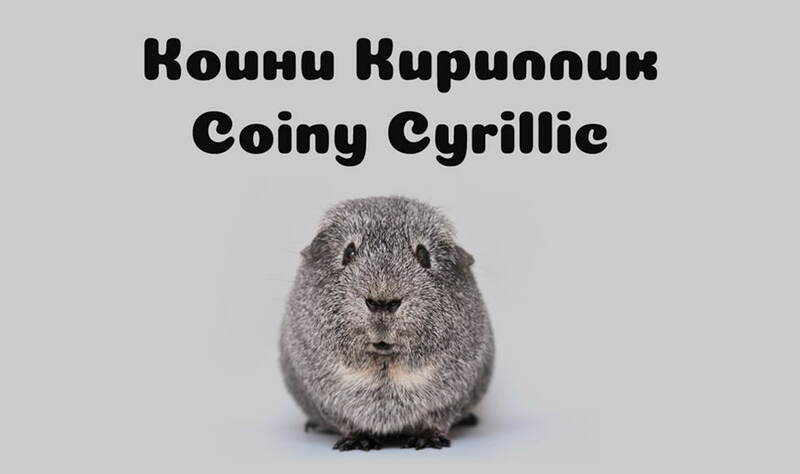 Thanks and appreciation to atravler for sharing this creative font.